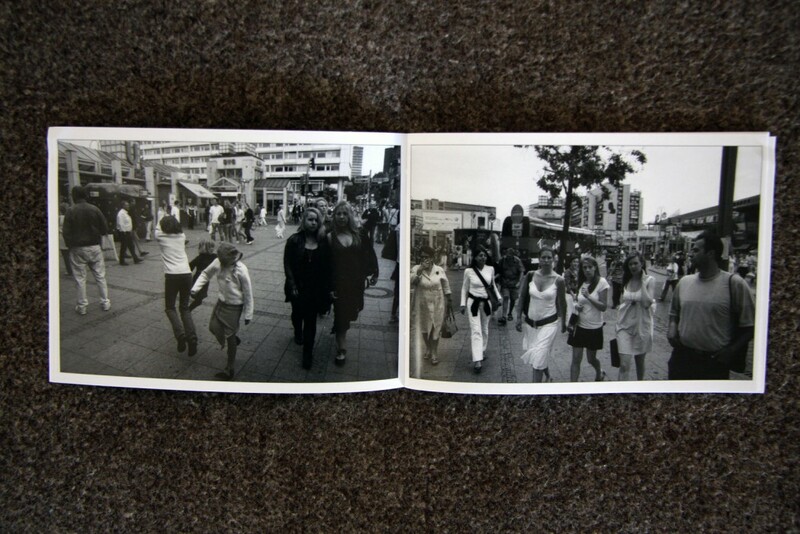 Holger Biermann has produced a new booklet. 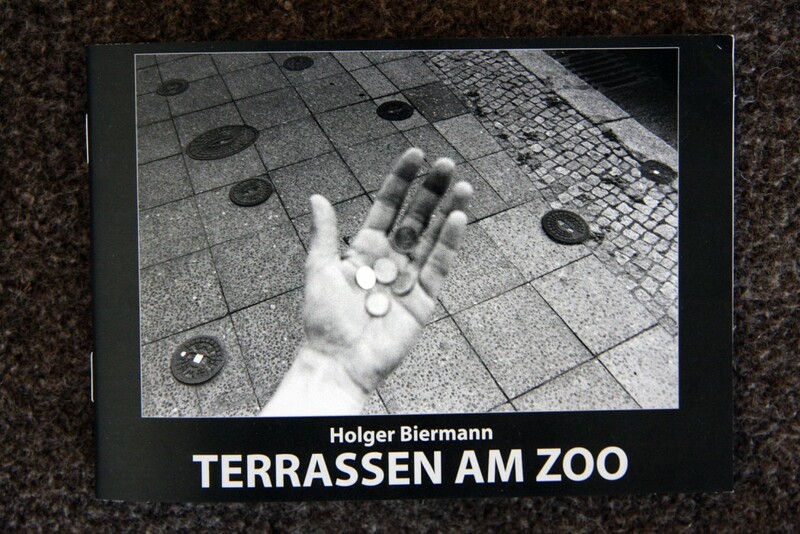 Title: TERRASSEN AM ZOO. 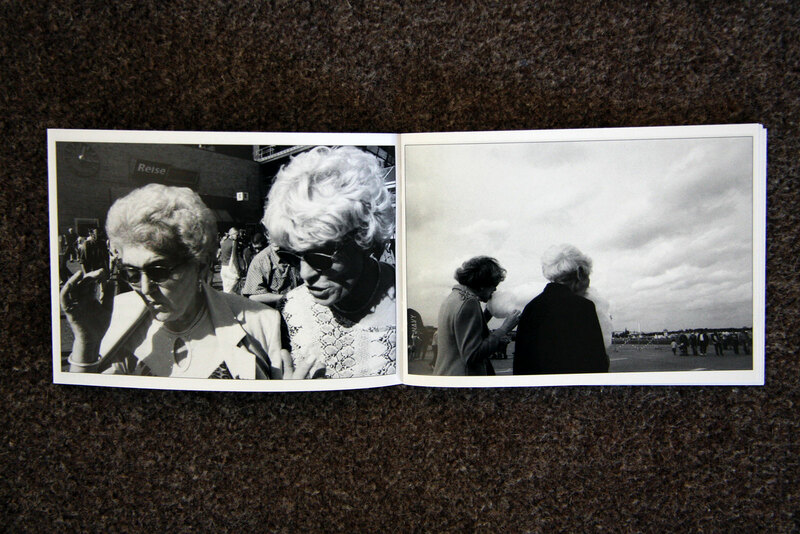 44 pages in postcard format. 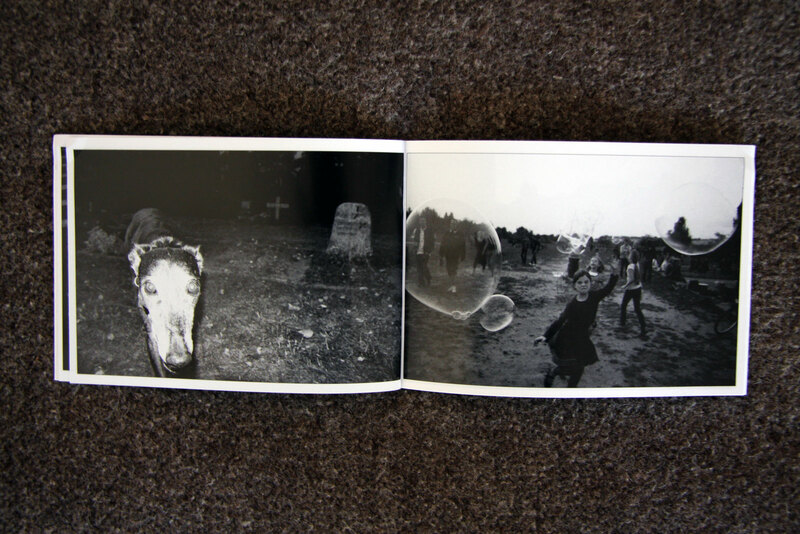 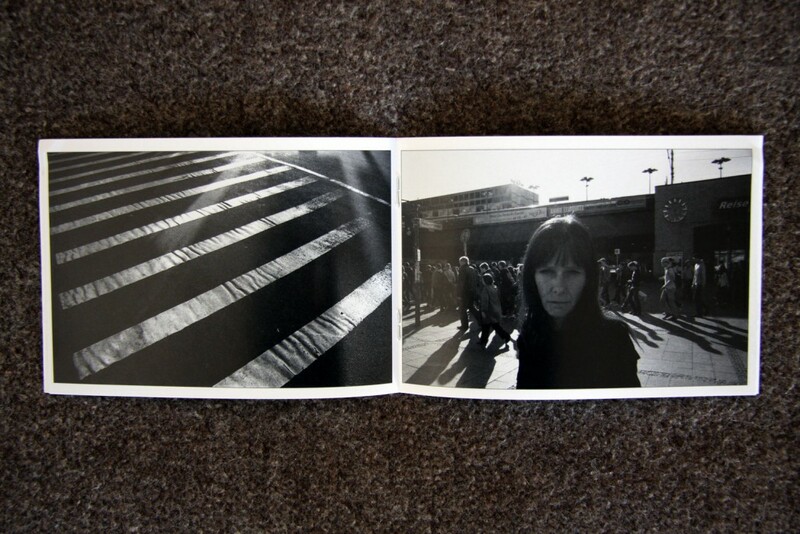 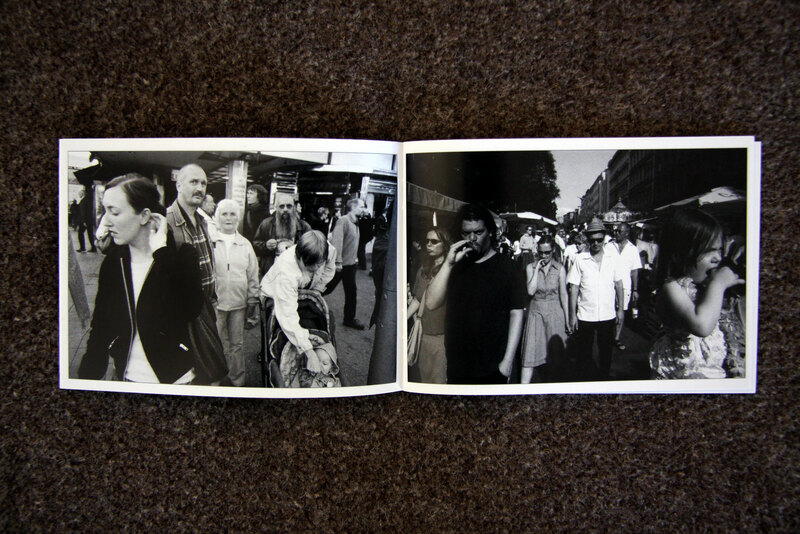 Contents: 41 street scenes in black-and-white which tells about Berlin.